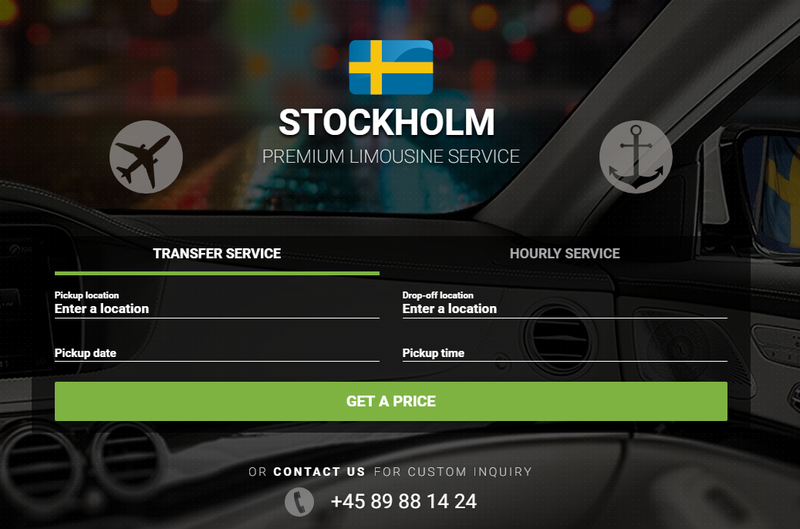 We are excited to announce that we have launched our redesigned Limos4 Stockholm website. This new and improved website will enhance the customer experience and accelerate the booking process. 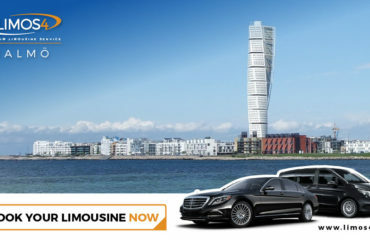 Welcome to our Limos4 Stockholm site and feel free to send us your feedback to [email protected] or social media profiles (Facebook, Twitter, Google+, LinkedIn). We would truly appreciate it if you could share your thoughts on the new website. We hope you enjoy it as much as we do!